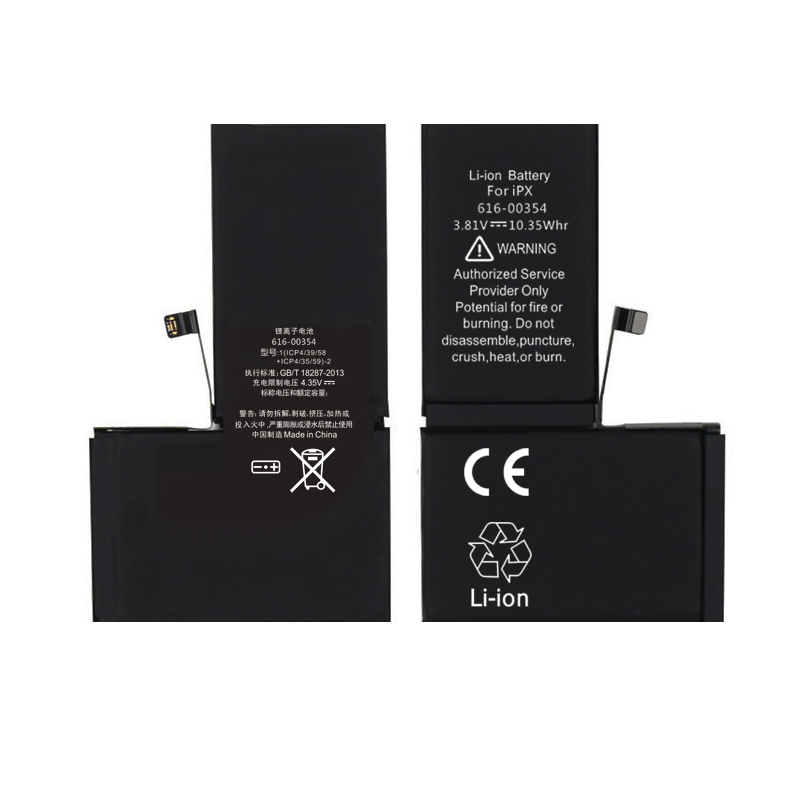 At the first beginning,the battery will drain quickly,this issue is caused due to the li-ion of a new battery is unstable, it will become normal after long-term use. 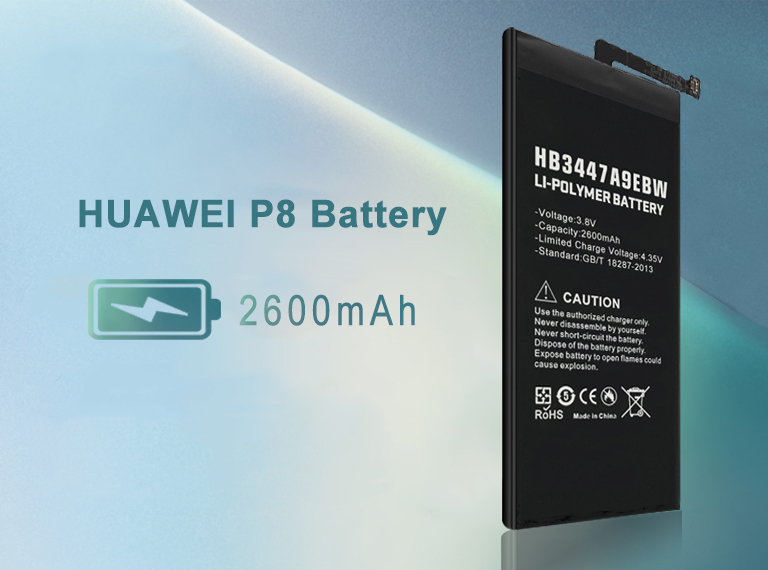 To use the battery longer, please use up all the energy of battery until your phone shuts down automatically, then charge it for up to 10 hours, repeat this 3-5 times, thus the battery can be reached the optimum effect of using. Please use the original charger or use big current charger to charge the battery. Q1. 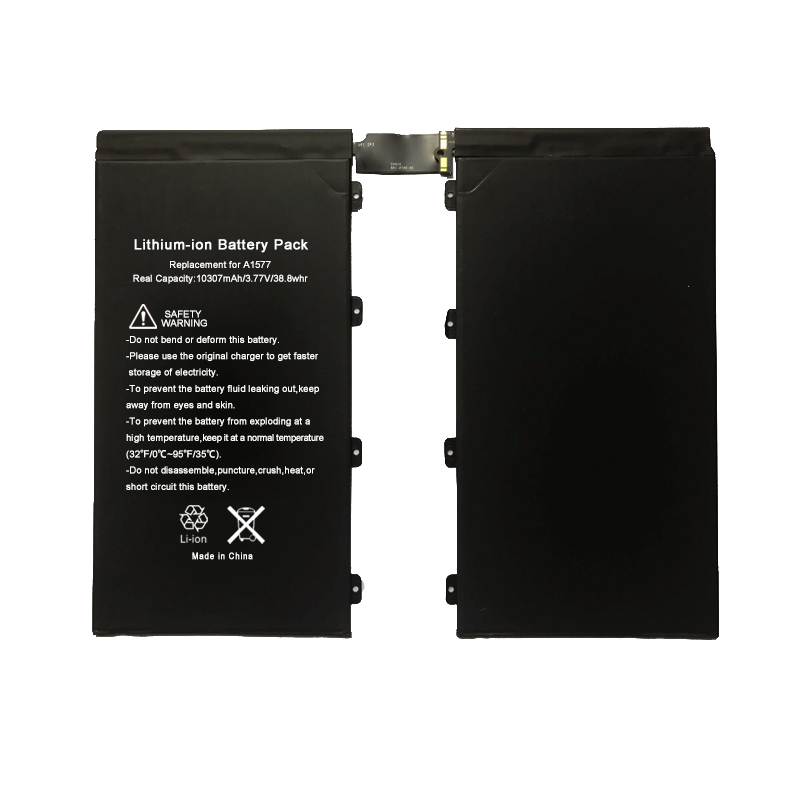 Why battery can not be installed? 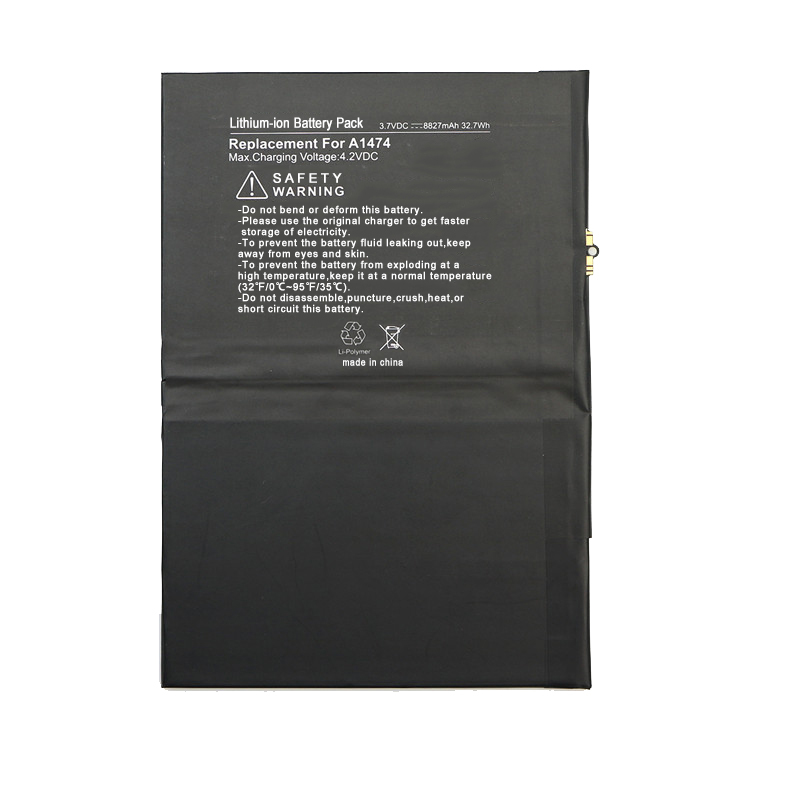 A: You might purchased the wrong battery or got the wrong one. A: The cable does not connect well or the battery is power off. Please re-install all cables and charge the battery then try again. A: The ribbon cable does not connect well, please re-install the cable then try again. Q4. Why my phone dead after using 3-4 days? 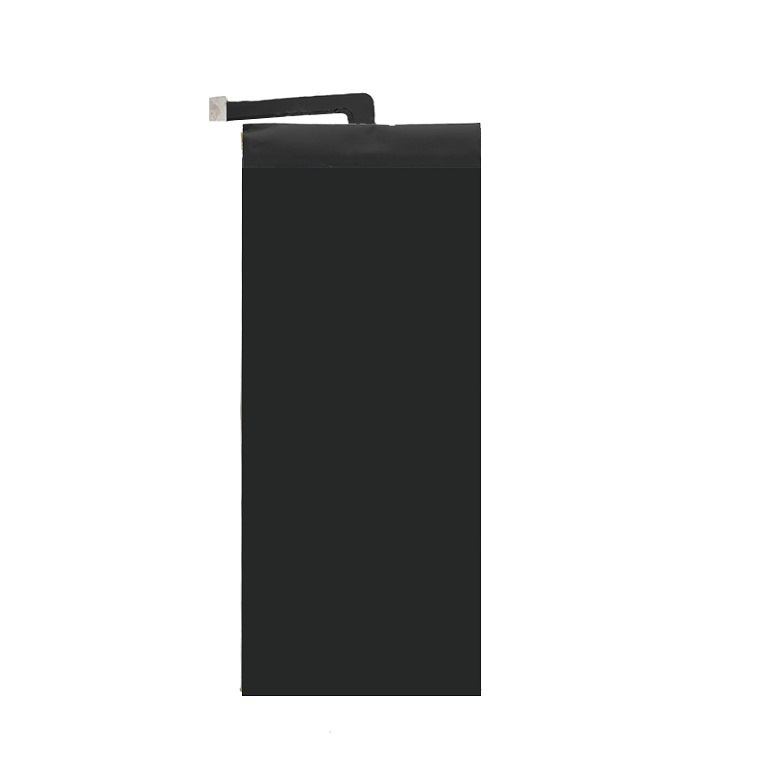 Why my phone can not charge full to 100 percent or don't hold a charge? A:The ribbon cable was broken and need to be replace. Q5. 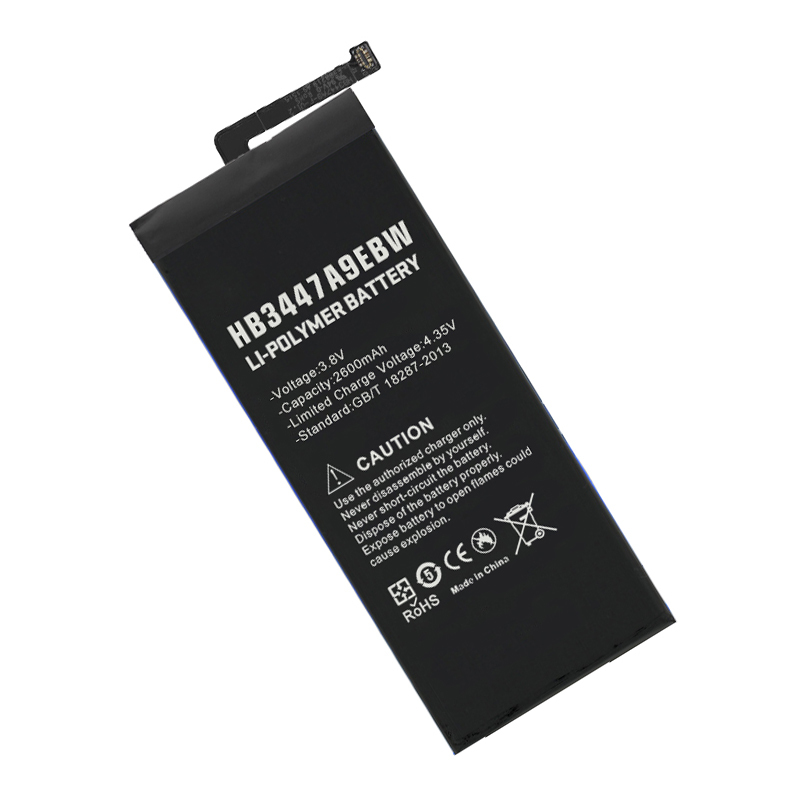 Why battery capacity loss seriously after few days used? please take practicality as standard. 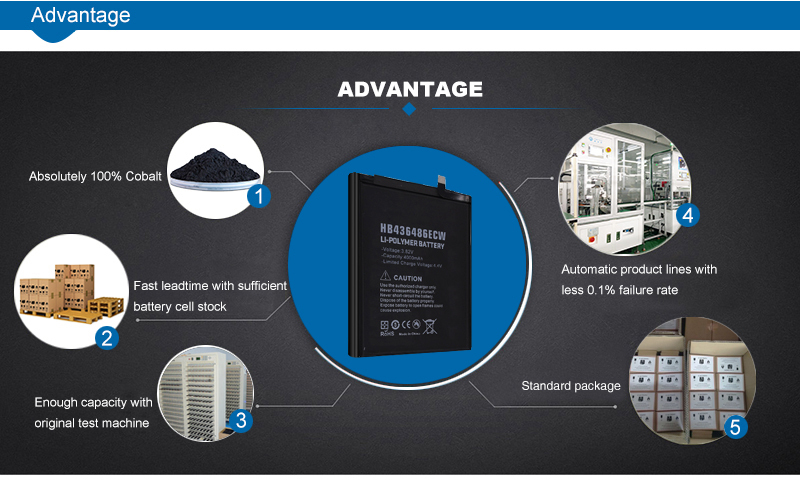 Eparts aims at provide the best product and the best service to every customers! If there is anything did not go right with our products or services, please feel free to contact us, we guarantee you a replacement within 1 years! 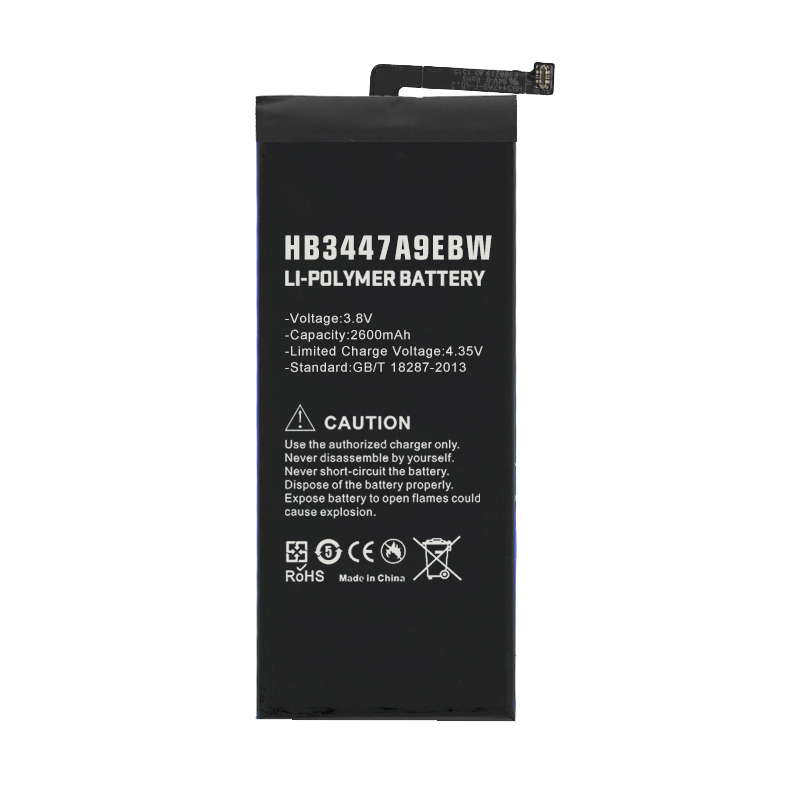 OEM/ODM packing, any packing can be made according to your requests. Shipping & Payment MOQ MOQ =100pcs, can be mixed models. shipping UPS, DHL or TNT. 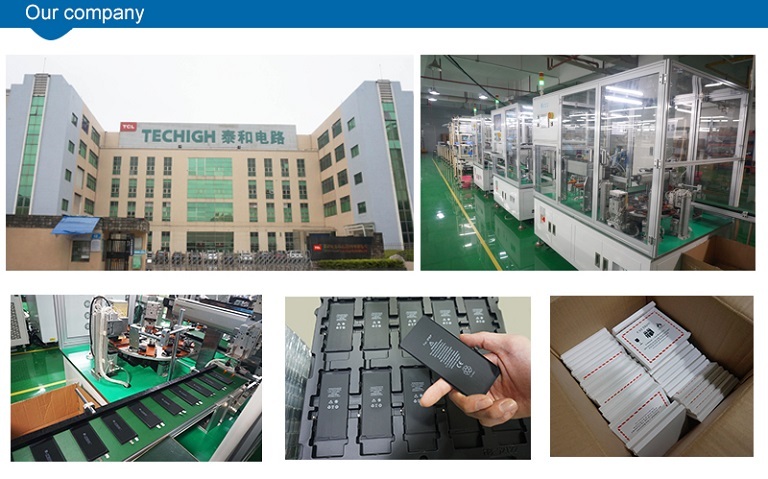 Eparts is a professional phone battery manufacturer with our brand battery cell and R&D team. 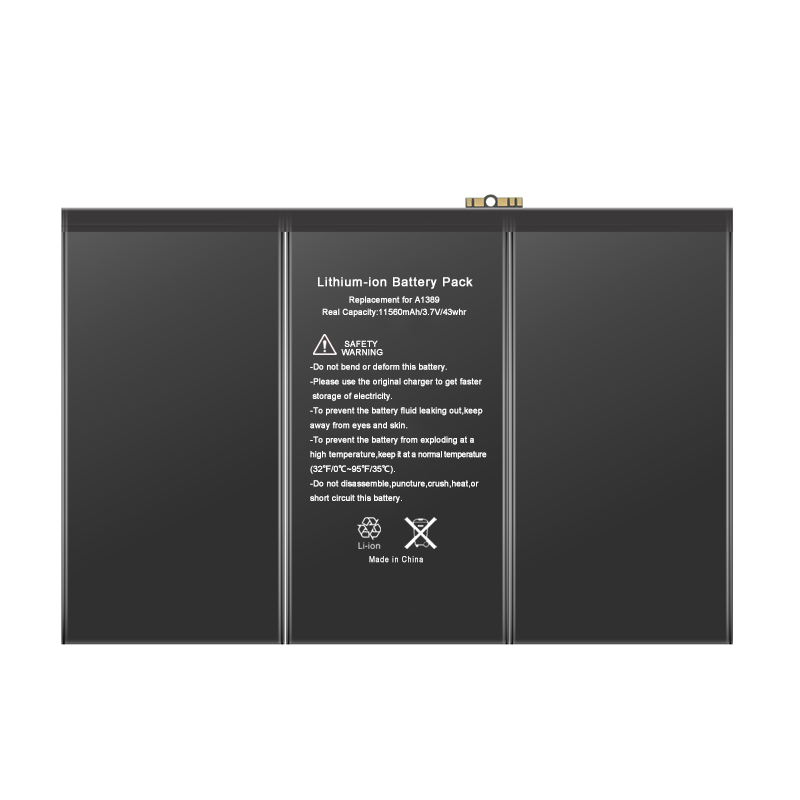 We are committed to supplying high quality battery for customers’ranges from repair shops, regional distributors, refurbishing facilities to recycling and reverse logistics companies across the world.